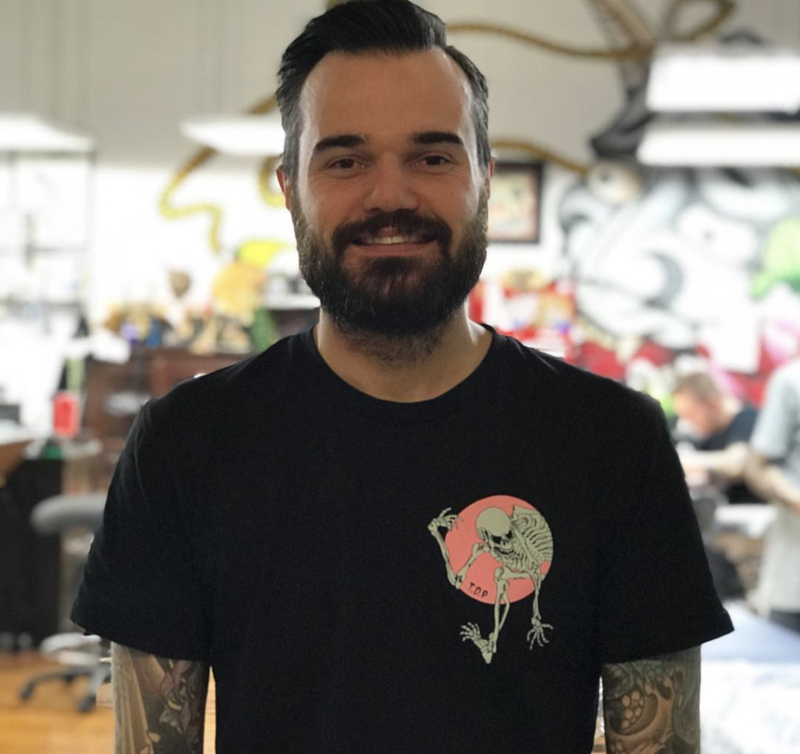 You might recognise this lovey face if you have ever spent time at Lighthouse Tattoo over in Botany. Brett Hayes has now joined the Little Tokyo Crew and with a strong background in Japanese tattooing he fits right in! 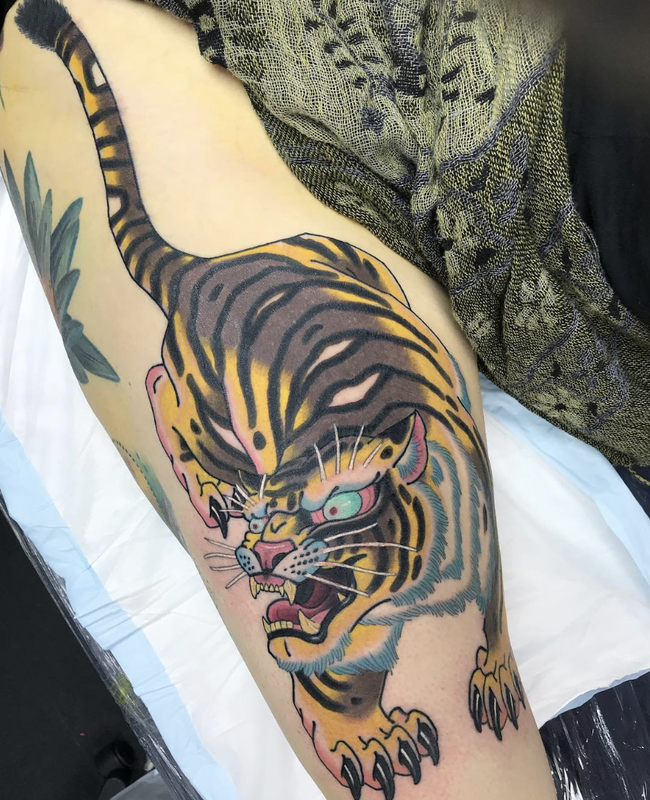 Brett studied art from high school and went on to complete an Active Diploma in Fine Arts and started tattooing in 2009. He also has some really awesome Oil Painting over on his website you can check out here. 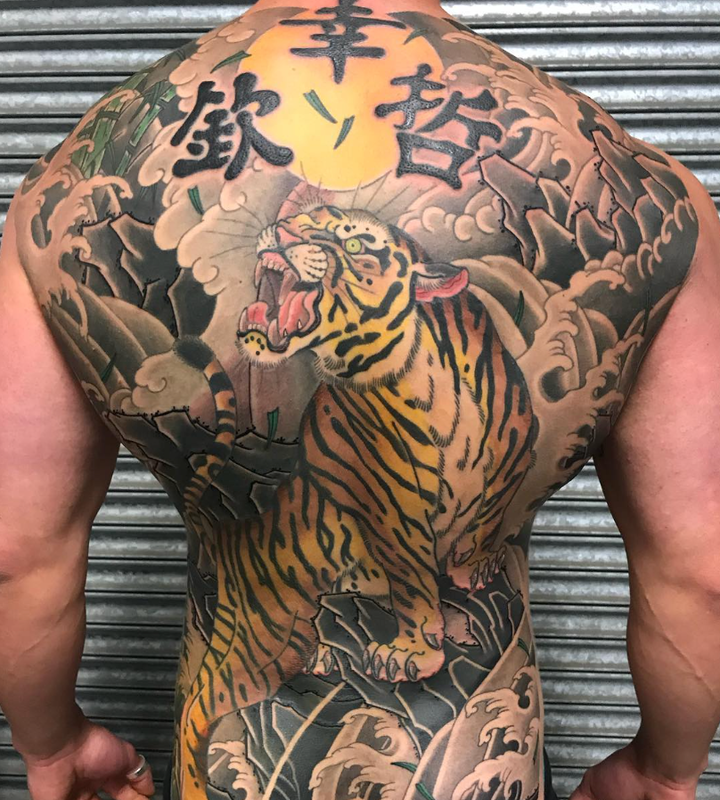 Although Brett leans towards a Japanese style of tattoo’s he is very creative and open to other designs. For bookings you can get in touch on 0292114023 or alternatively email info@little-tokyo.com.au. Working days Fridays – Mondays and his books are well and truly open.